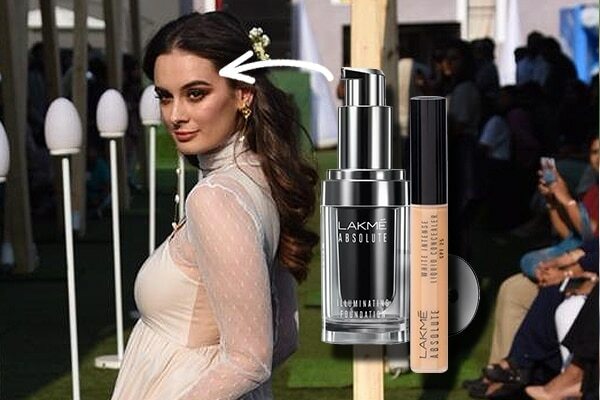 Day 2 of the Lakmé Fashion Week saw the stylish and the glamorous step it up in their sustainable sartorials. Dedicated to zero wastage fashion, the day saw many designers showcase a lot of collections in locally sourced, organic or even upcycled materials. LFW #fashup by Fashion Revolution presents Doodlage had a lot of garments in soft pastels and flowy fabrics. 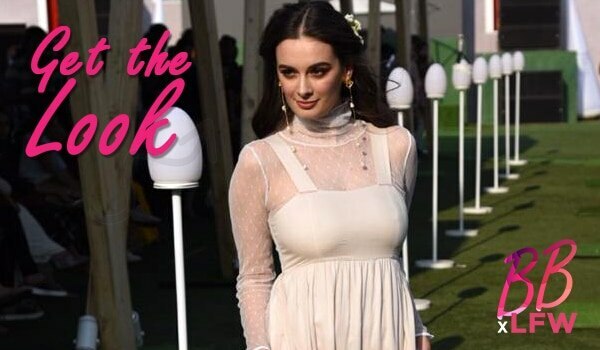 The mesmerising Evelyn Sharma was the showstopper for the collection and took our breath away when she stepped out in a blush pink ensemble with even prettier makeup. Start with a clean, even base. 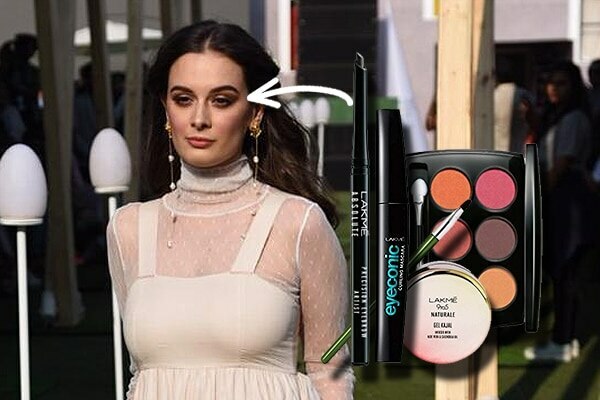 Evelyn's look is hinged on her perfect, porcelain skin. 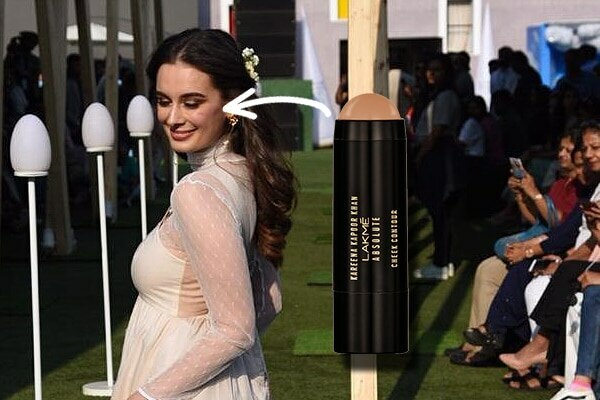 Use a pale pink blush to add a little warmth to your cheeks. This classic, English rose look has a lot of pink elements on the face. Keep your eyes lightly defined with a coppery-pink or a shimmery-pink eyeshadow. Line your upper lash line with an eye liner and finish with mascara. 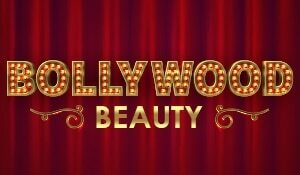 Keep your eye brows filled in and brushed out for an instant uplift to your features by defining them. 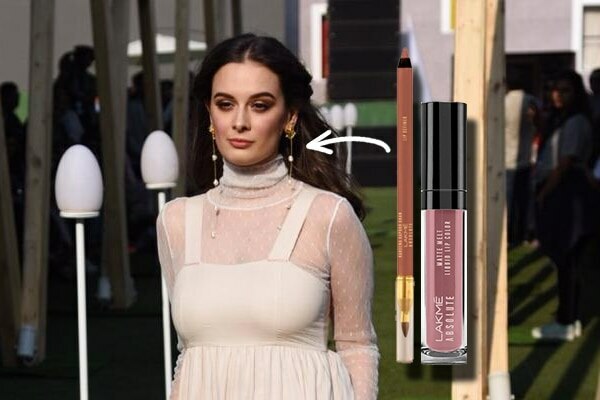 Line your lips with a muted pink shade and fill in with a matching colour.